Make a holiday memory that kids from 1 to 92 will love! 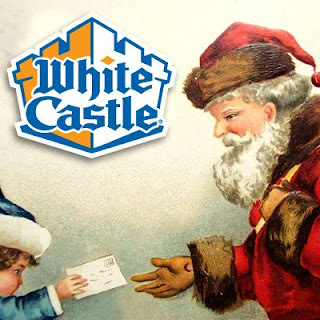 Eat Breakfast with Santa at White Castle! Visit a participating Castle location on December 15th from 8:00-10:30am and your kids can eat for free! Share the post and your favorite holiday memories!